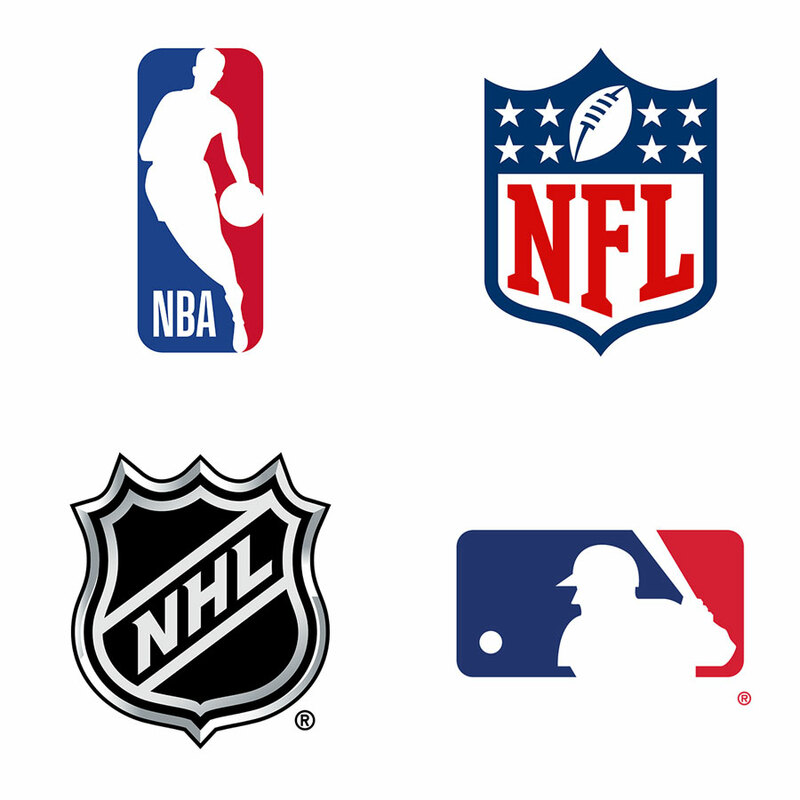 TuneIn Live gives you access to every NFL, MLB, NBA, and NHL game, as well as premium news and sports talk stations on most Alexa-enabled devices. TuneIn Live is available in the United States for just $2.99 a month for Amazon Prime members, or $3.99 for non-Amazon Prime members. 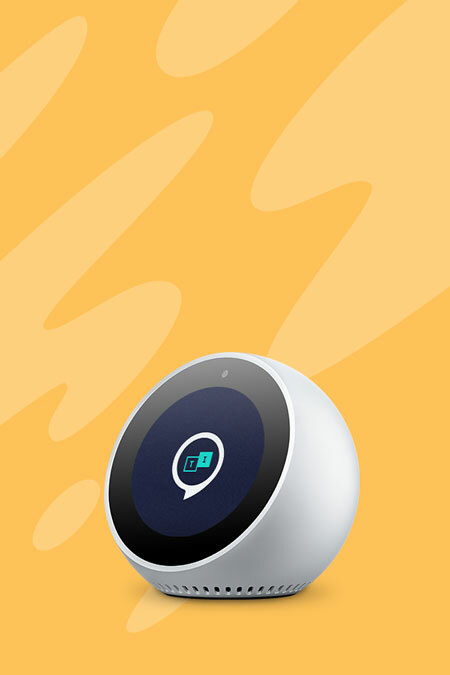 When in the TuneIn Live skill, simply ask Alexa things like: "Alexa, play the Yankees game", "Alexa, play the Steelers game", or "Alexa, what NBA games are on?" 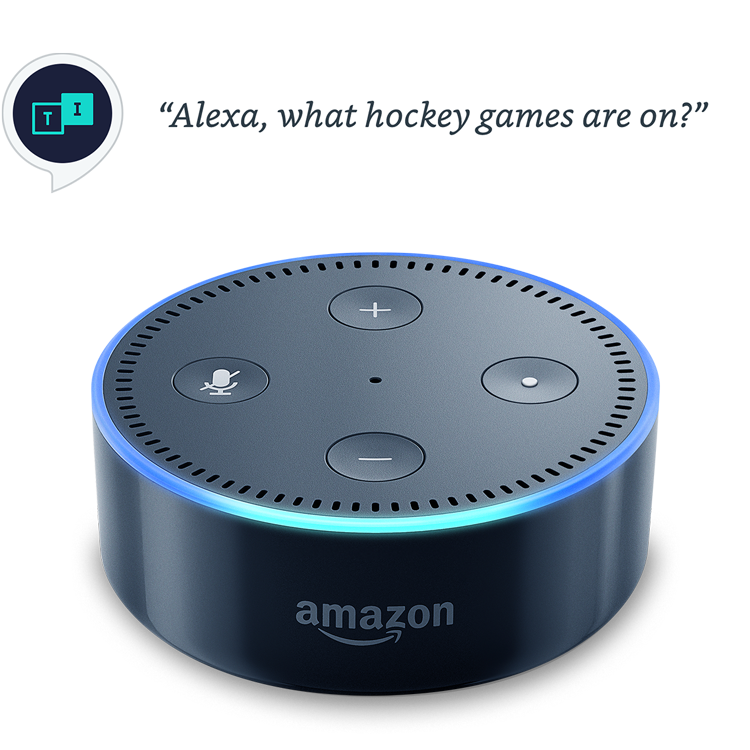 You can even ask Alexa to review upcoming team schedules. 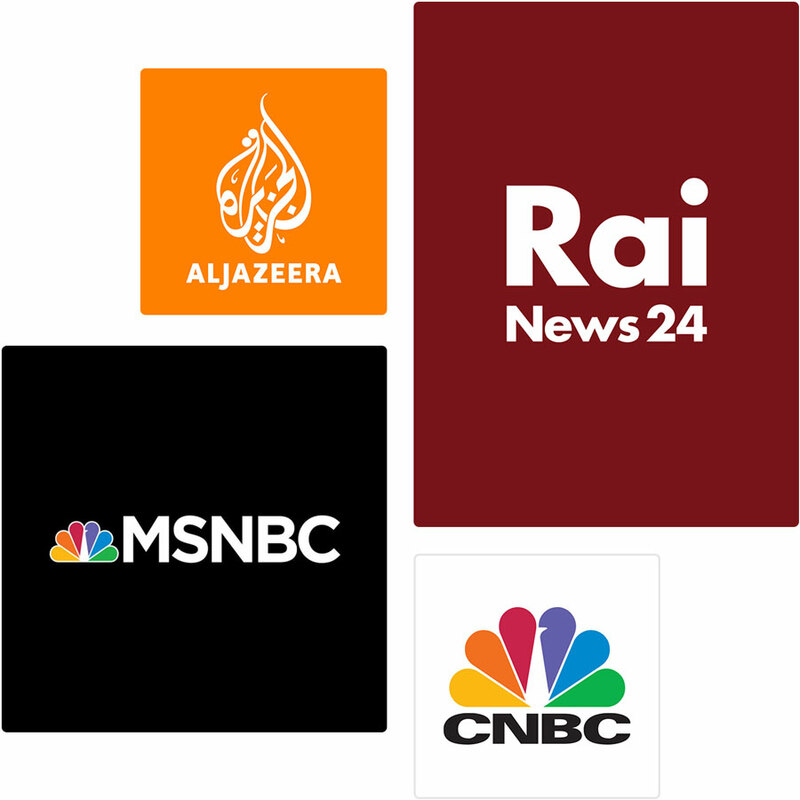 Up to the minute coverage from the sources you trust, now available by voice on Alexa devices. 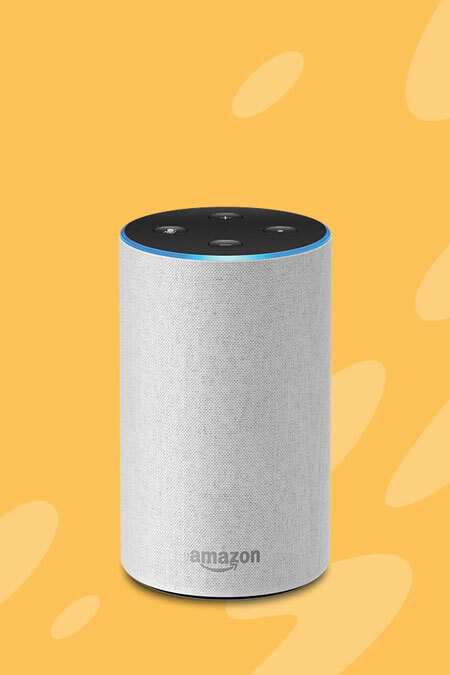 Try saying "Alexa, play MSNBC" and start listening commercial-free. Ready to try TuneIn Live? 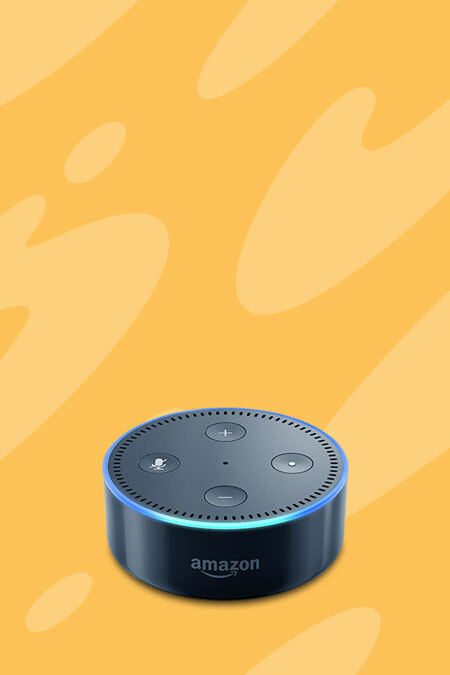 Just visit the Alexa skill store, the Alexa app, or use your voice to subscribe now by saying “Alexa, open TuneIn Live”. 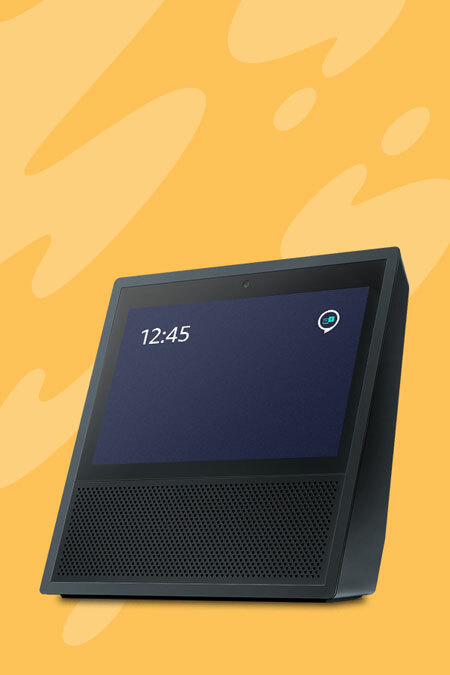 Amazon, Alexa, Echo and all related logos are trademarks of Amazon.com Inc., or it’s affiliates. ©2018 NBA Properties, Inc. All Rights Reserved. Major League Baseball trademarks and copyrights are used with permission of MLB Advanced Media, L.P. All rights reserved. All other marks and logos are the property of their respective owners.